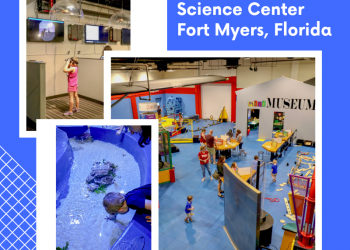 Manatees, also known as sea cows, are large, gentle and slow-moving gray-brown aquatic mammals with bodies that taper to a large flat, paddle-shaped tail. 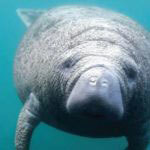 They have two flippers with three to four nails on each, and their head and face are wrinkled with whiskers on the snout. These gentle giants can grow to 12 feet in length, weigh up to 3500 pounds, and may live to be 50 years old! 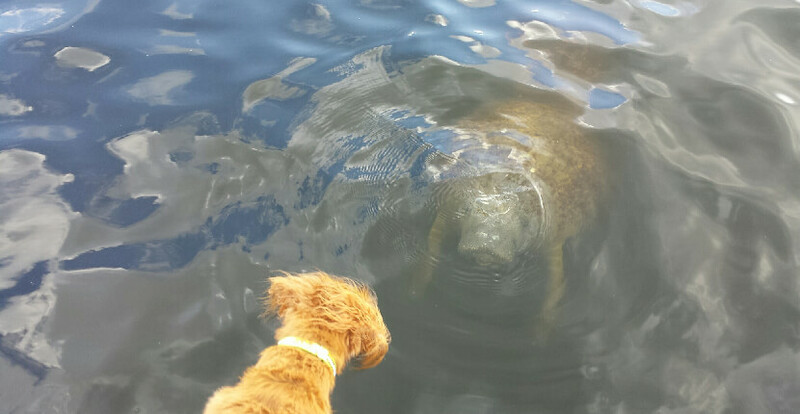 Learn more about Florida’s manatees, read our manatee blog article here. 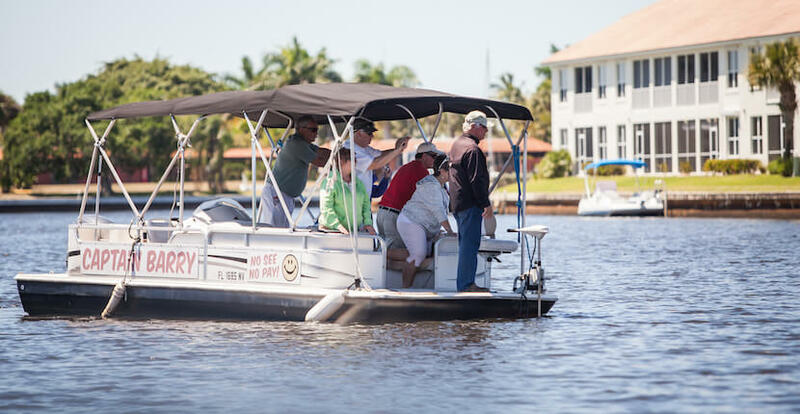 Just a short drive from the beaches of Fort Myers, adults and kids of all ages can join Captains Barry and Carol for a family-friendly fascinating 1½-hour private eco-tour by boat to a remote manatee hideout in the Florida Everglades. 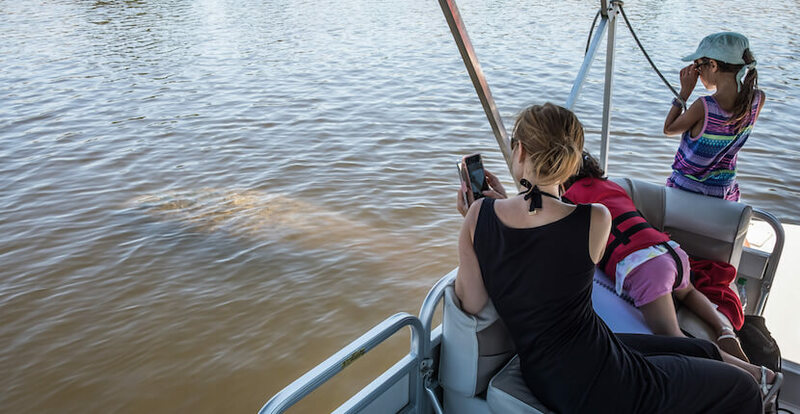 Passengers will get an up-close and personal visit with these amazing, endangered gentle creatures. 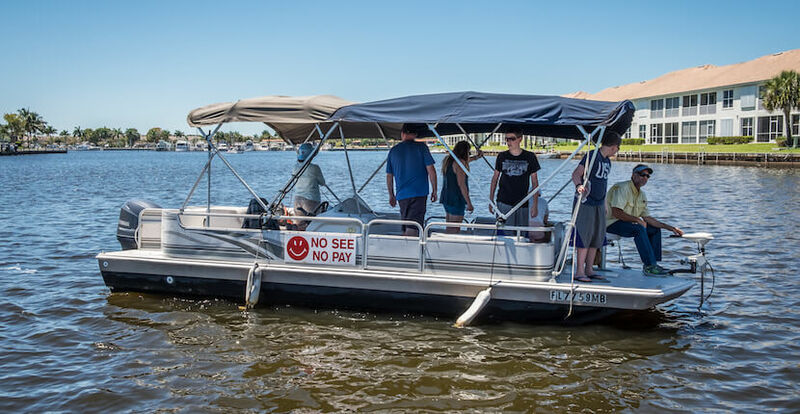 See Manatees private manatee sightseeing tour boat is smooth riding and can accommodate a maximum of six passengers and the boat is fully covered for sun protection. 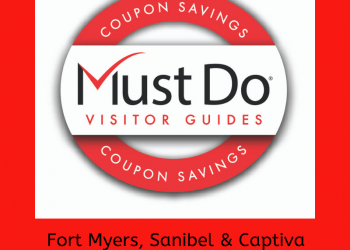 Save on your manatee tour – save and print COUPON below! 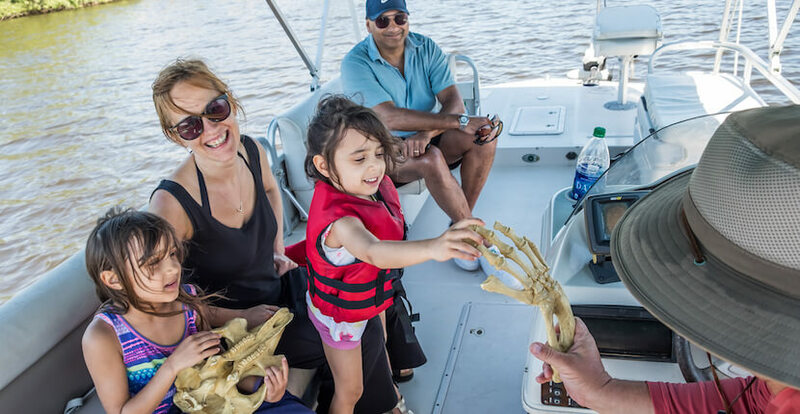 This top-rated eco boat tour is offered daily by appointment only year round. Morning tours depart at 9:15, 10, and 10:45 a.m.
Mid-Day tours depart at 11:30 a.m., 12:15 p.m., and 1 p.m. Afternoon tours depart at 1:45, 2:30, 3:15, and 4 p.m.
*Tour Departure times are subject to change, and additional tours may be offered. 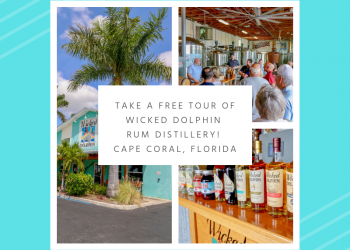 Call for Reservations and additional information 239.642.8818. 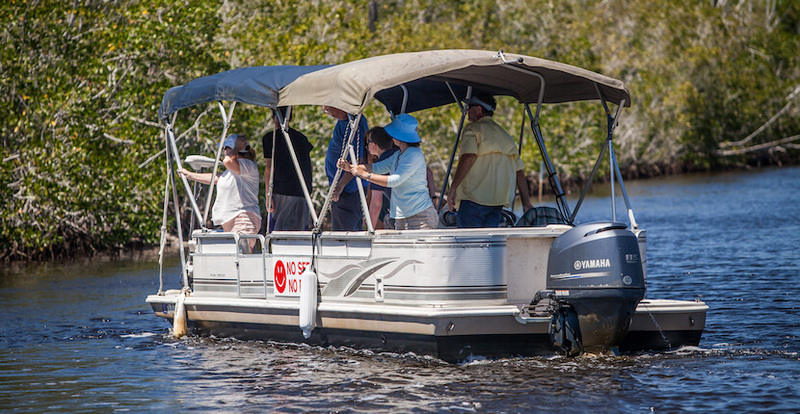 Present this coupon to receive $20.00 off group fare for a 90-minute eco-boat tour. Reservations required.